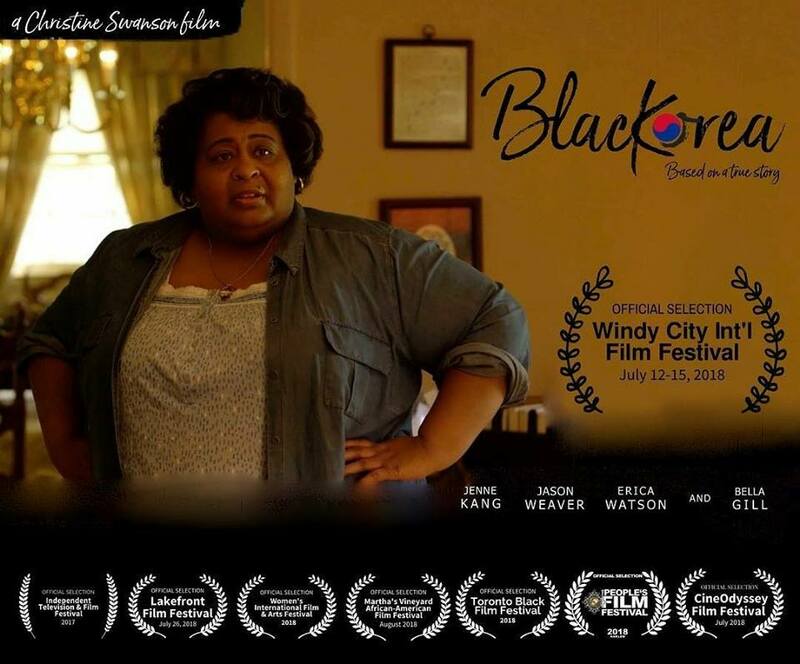 The short film Blackorea is receiving some rave reviews and is currently touring the festival circuit. The film produced and co-written by Patti Gill and directed by Christine Swanson focuses on two children born to a Korean mother and African-American father forced to lived with the consequences of their parents decisions, while struggling to adapt to a new life in Chicago. Matthew Head was called on to compose the original score for the film. The short is now currently in it’s 8th film festival in 2018. The Windy City International Film Festival will screen the film in July 12-15, 2018. For more information on the film please visit it’s official website below.